Hello! My name is Kathleen Garcia! I am wife to a super supportive husband and mommy to 6 children. I reside in Staten Island, NY where I run my own business KG Doula & Babywearing Services. 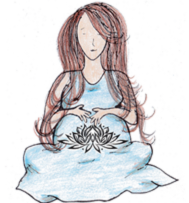 I attended my first doula training with ALACE in 1997. I volunteered for many years with teen mothers, friends and, family. It was right after the birth of my first child, twenty-three years ago, I knew I wanted to know more about babywearing. 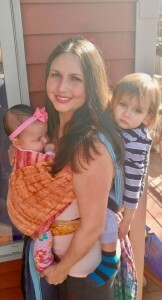 Through the years and the births of my five other babies, I had a new found love and respect for babywearing. 2014 Trained and Certified with CBWS. I currently offer babywearing consultations as part of my business. I am the creator of Mama’s “Go to” Salve, an amazing all natural all purpose salve made by hand in small batches & infused with love. In my down time it is all about my family! During the summer months you will find me on the beach. My home away from home!